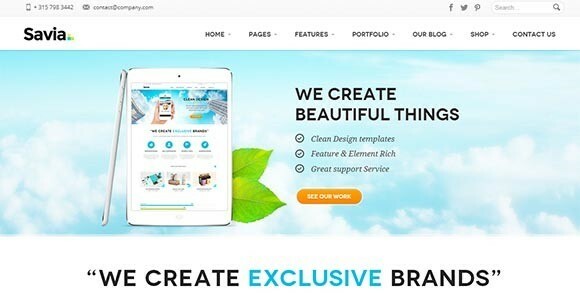 Today, we bring to you 30 premium business WordPress themes of top developers and marketplaces. 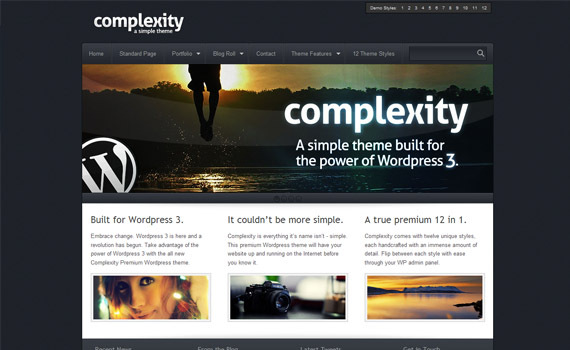 This collection will certainly help you to choose a right WordPress theme for your business. It can be time-consuming to search on the Internet for the perfect business WordPress themes because there are thousands of them. To save your valuable time, we have done that search for you. Widget Ready. Custom Widgets: Facebook Like Box, Twitter Feed etc. 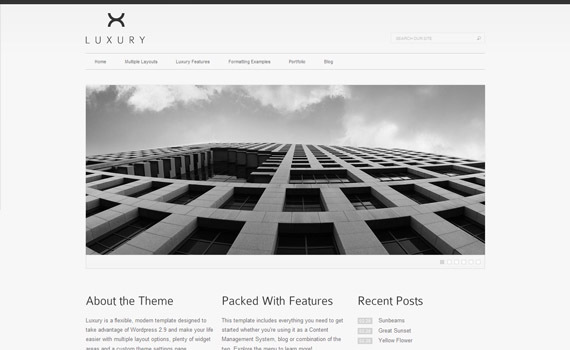 Luxury is a clean, feature packed WordPress theme designed to make your life easier. You can check out video tutorial how to set up custom home page. Centita is WordPress Theme with a minimalist and elegant look that suitable for your professional corporate website, easy to customize and rich of features. It may look similar on the outside with just a few visual tweaks, but on the inside, it’s the smoothest WordPress theme you’ve ever used. The main goal was to give you the maximum amount of control, but at the same time not throw a million options and meta boxes in your face. 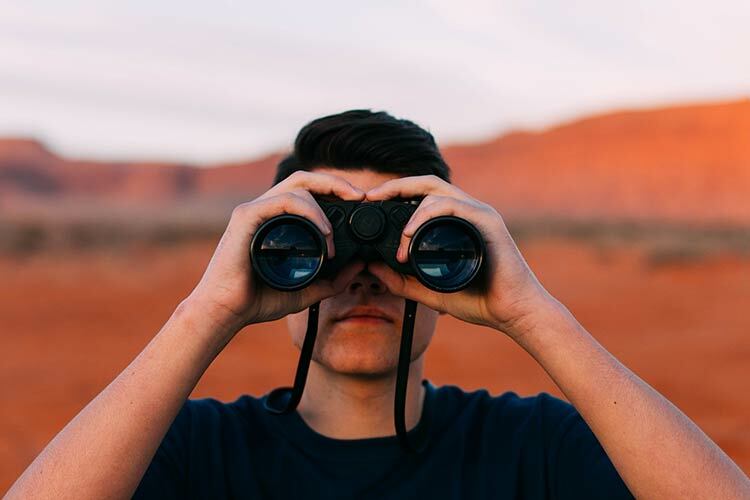 Barely Corporate’s new framework will truly allow you to get that new website up and running for you or your client successfully without all the hassle. 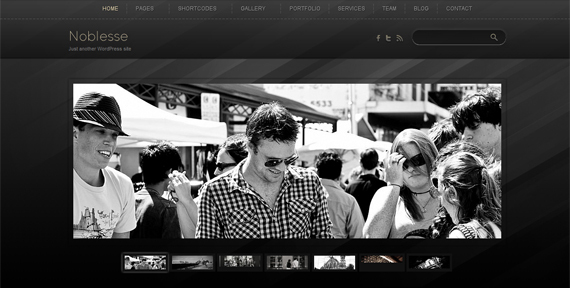 The WP version of very popular BVD – Beautiful Website Design. Any modern web browser will make this theme work with no issues! PC or Mac system does not make the difference as well. 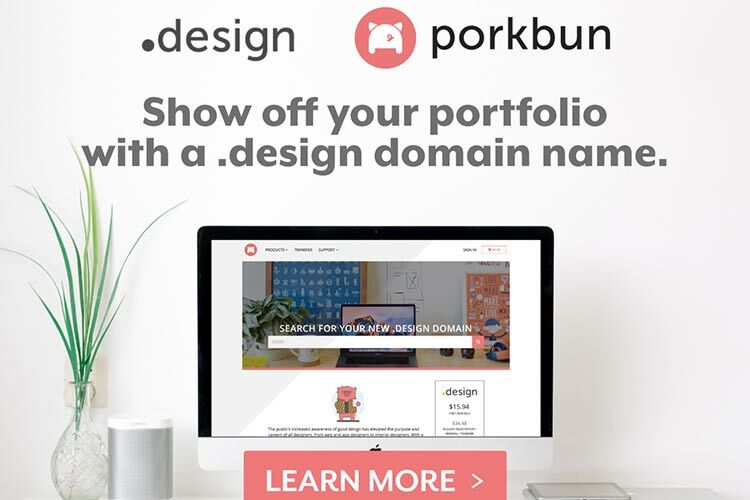 Complexity is a simple business and portfolio theme that is easy to customize and will get you or your client’s website up and running in no time. It’s everything it’s name isn’t, which is simple. 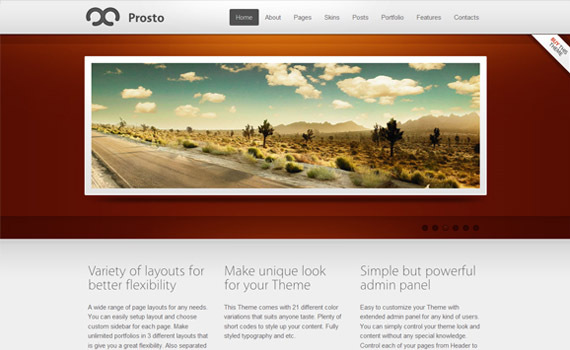 This theme takes advantage of the power of WordPress 3 with the use of custom post types, navigation menus, background image control, post thumbnails, and much more. 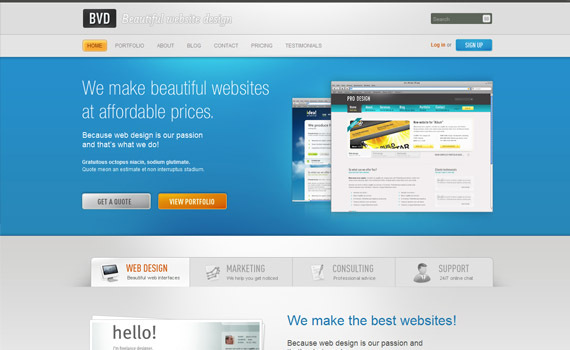 Small Business Theme is perfectly suited for business or portfolio site types. The theme has classic blog features as well as special portfolio section for displaying works or products. The built-in options panel (over 20 options), provides advanced theme customization to fit your or client requests. 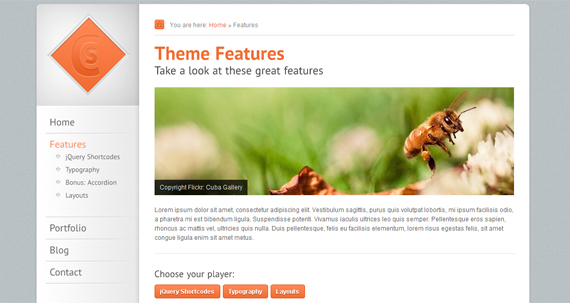 Update 1.4 brings support for WordPress 3.0. The theme is backward compatible with WordPress 2.9, but I highly encourage you to upgrade to WordPress 3.0+ version as theme setup is much easier only four steps! The new custom menus are supported, and there is support for Google Analytics as well (or any other script/HTML that you want to add before the end of the page). There is also jQuery.Easing plugin file permission fix that was causing trouble with the slider. Andromeda is a clean theme with functional CMS and unique features. A massive pack of backend CMS options was created for this product to give you full control while creating and editing the site and its features. The main idea behind this theme was to create a something clean and simple, useful, nice looking and easy to modify. 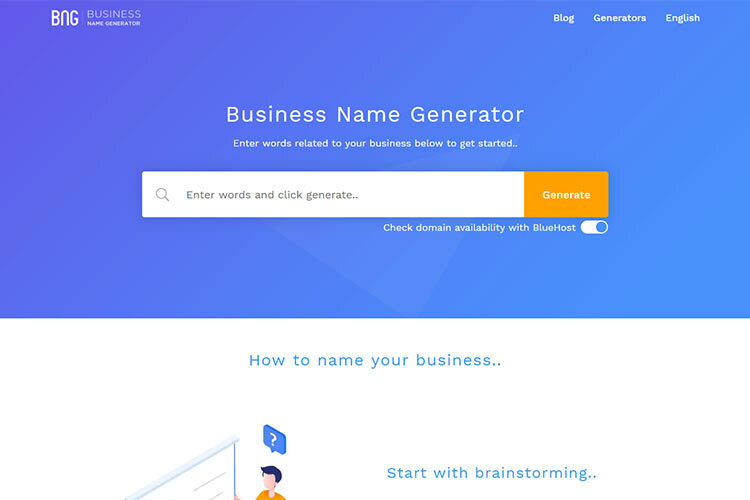 Biz Template is clean style WordPress theme for business, company and corporate website. There is three color option for this theme that you can directly choose via “theme options” feature in the admin area. This theme comes with 8-page templates with its own sidebar widget. 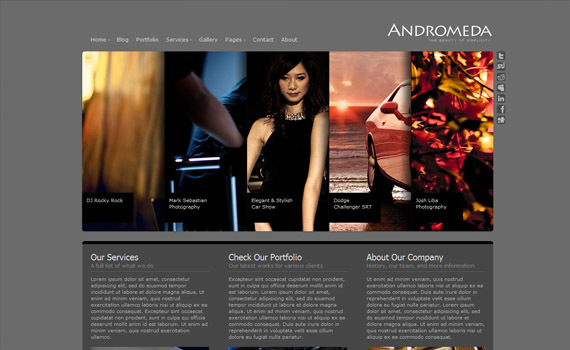 The page’s templates are Home, About, Services, Blog, Portfolio, Contact, Extra1, and Extra2. 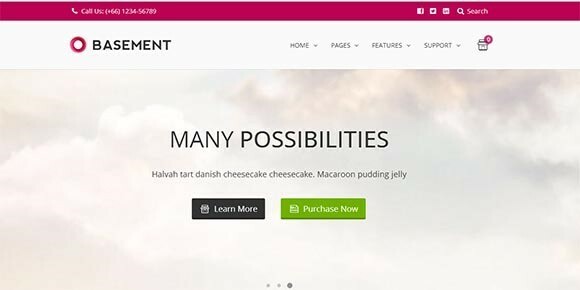 Phenomenon is the ultimate and one of a kind premium hosting WordPress theme that was created with hosting companies and businesses in mind. Phenomenon is very easy to customize, and it comes with a great documentation that includes six screencasts that help you get the theme up and running in no time! Gadgetine is premium blog magazine theme that will also work well for a serious news portal. It has three columns, eight news sections and a LOT of banner spaces on the first page. The theme is very friendly for affiliate marketers or just regular bloggers who wish to monetize their hobby. They will appreciate the ability to easily promote specific posts and create their own pages with no limitations (read landing pages). Carefully placed banner spaces will help to make that sale. The theme has its own configuration page, so you won’t have to edit any code files! Setup is very easy. With built-in thumbnail generator, you will have no problem creating great looking articles. 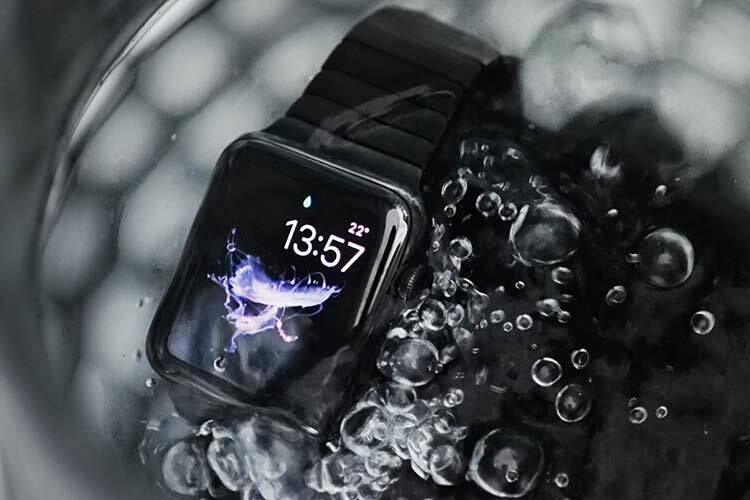 The theme also includes automatic picture resize script, that will save you hours of resizing those pictures from an older version of your website.